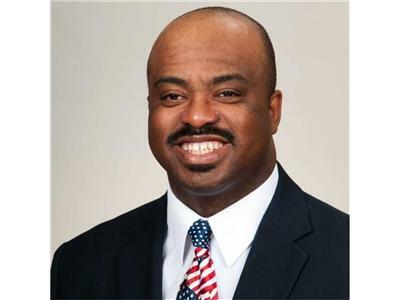 Horace Cooper is a member of the Project 21 black leadership network, a legal commentator and an Adjunct Fellow with the National Center for Public Policy Research. He is also a constitutional attorney. Horace Cooper is a member of the Project 21 black leadership network, a legal commentator and an Adjunct Fellow with the National Center for Public Policy Research. Horace will be discussing Welfare Reform and his recent article proposing that welfare recipients ought to be drug tested.